Enjoy a unique outdoor adventure designed for the whole family! 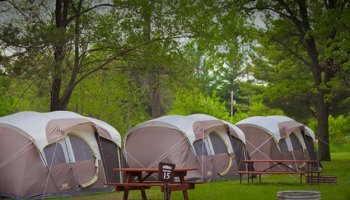 The MtO Camp Resort boasts a stunning range of camping options from tent sites with tents to cabins. 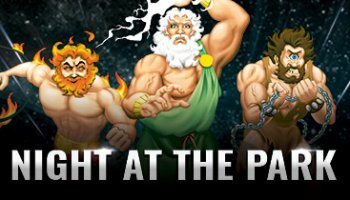 After checking in at the Main Registration 655 N. Frontage Road Wisconsin Dells , your Mt. 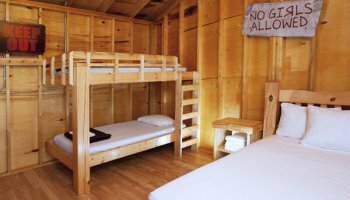 Olympus Camp Resort accommodations are only a short walk away. You’ll have easy access to all the necessities of a campground, including bathroom and shower facilities located in our bathhouse. 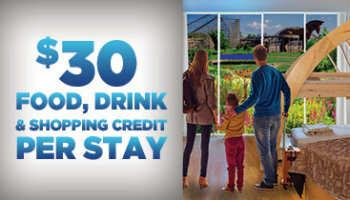 And, as with all of our overnight accommodations, your stay includes the Dells largest Water Parks & Theme Parks free! Park hours & ride availability are limited during our off season. 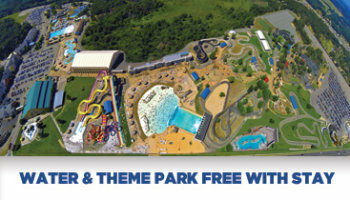 Please check Park Info for complete details.